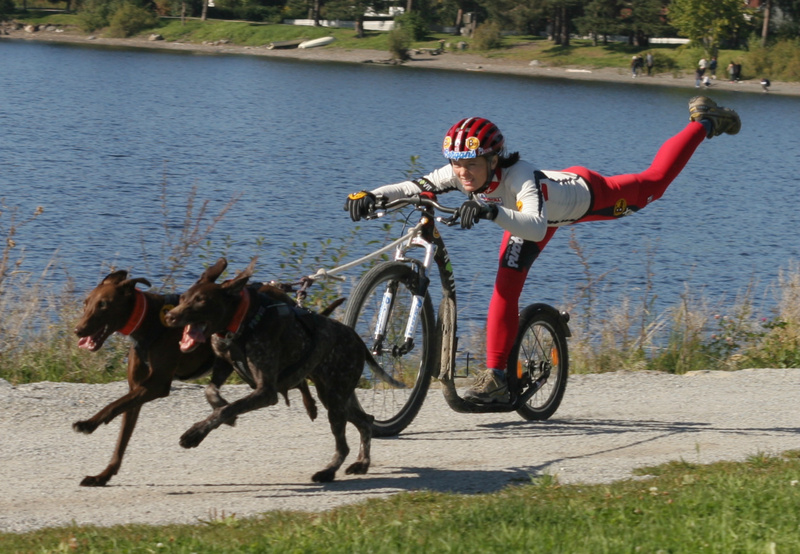 4-6-8 dog roller dryland (slede sprint og mellomdistanse, og barmark) 16 interntional medals, incl. World and European Champion. 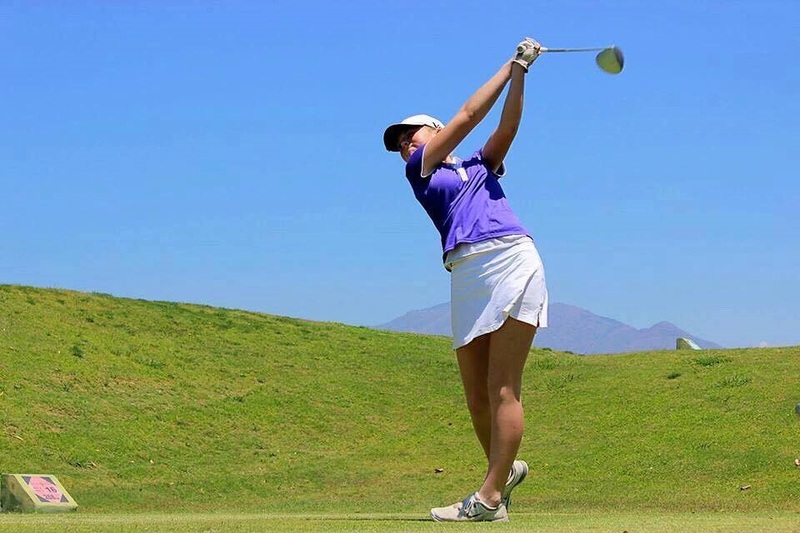 Julie is on her way to be a good golfer. 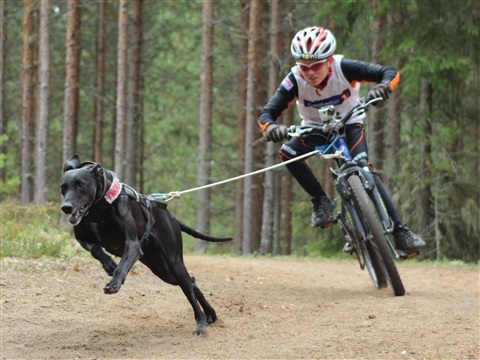 Until 2016 she did all the sprint disciplines in sled, ski-dogs and dryland. 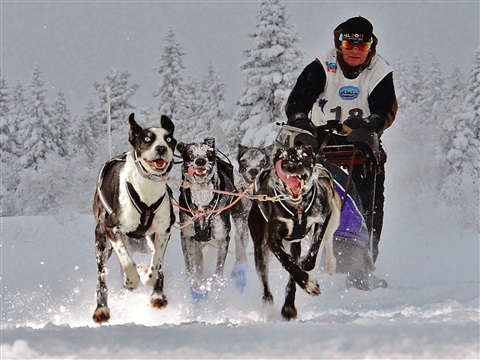 Julie is junior Norwegian, European and World Champions in the "sleddog"sport. André does all the sprint disciplines in sled, ski-dogs and dryland. André is junior Norwegian, European and World Champions in the "sleddog" sport.